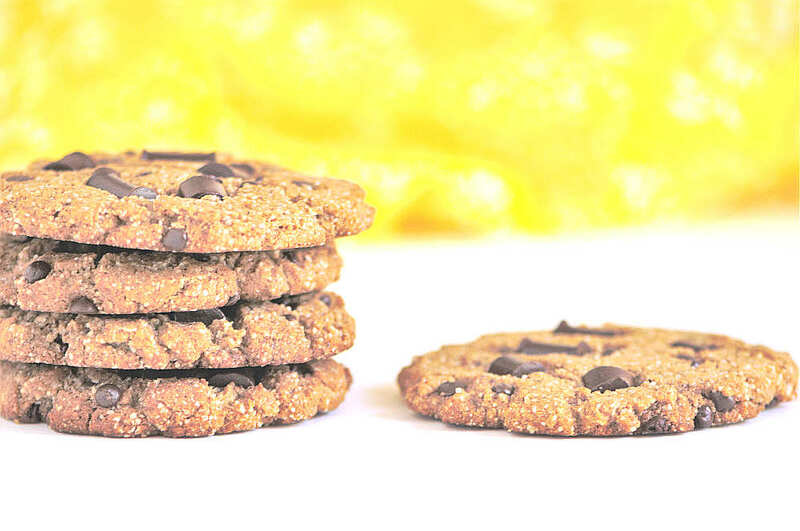 A traditional take on a classic chocolate chip cookie. 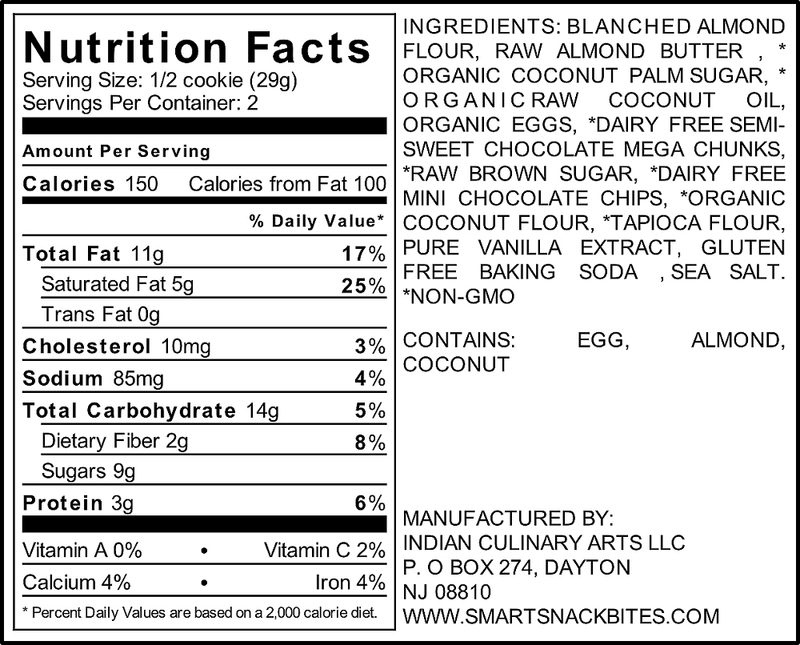 Made with clean , healthy, delicious & nutritious ingredients. 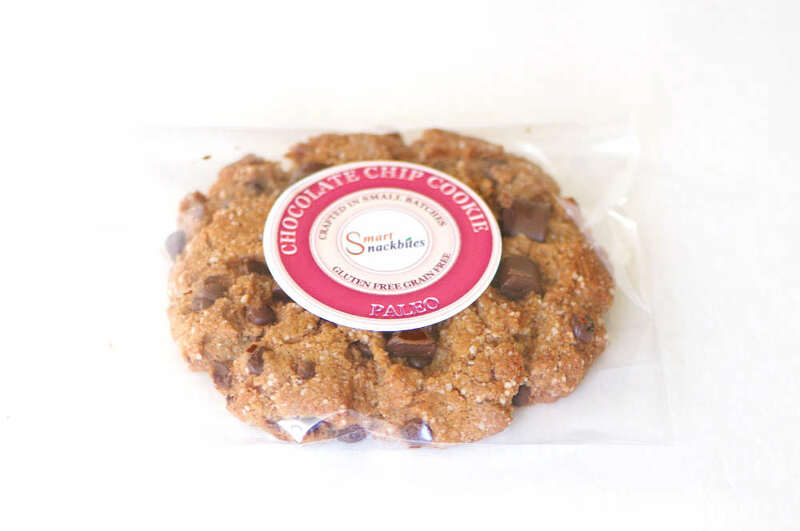 Our Signature cookie for the Chocolate Connoisseur.